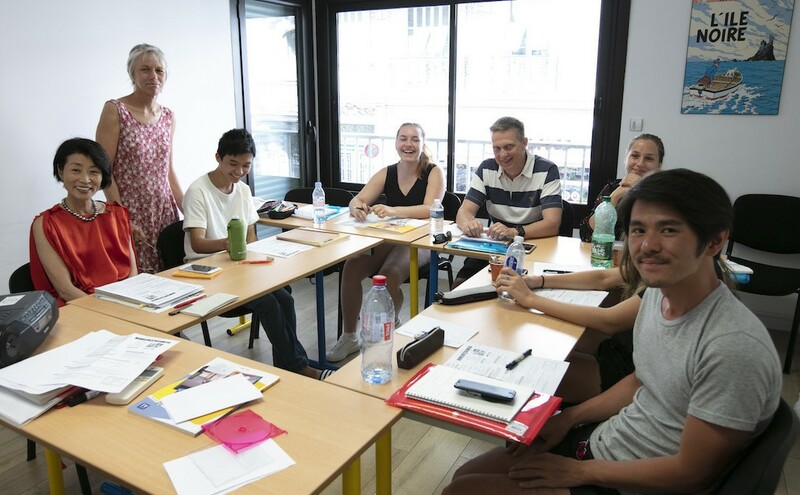 This course is very popular at our French language school in Nice as it gives students the possibility to learn French in a great setting, in small groups of maximum 10 students. 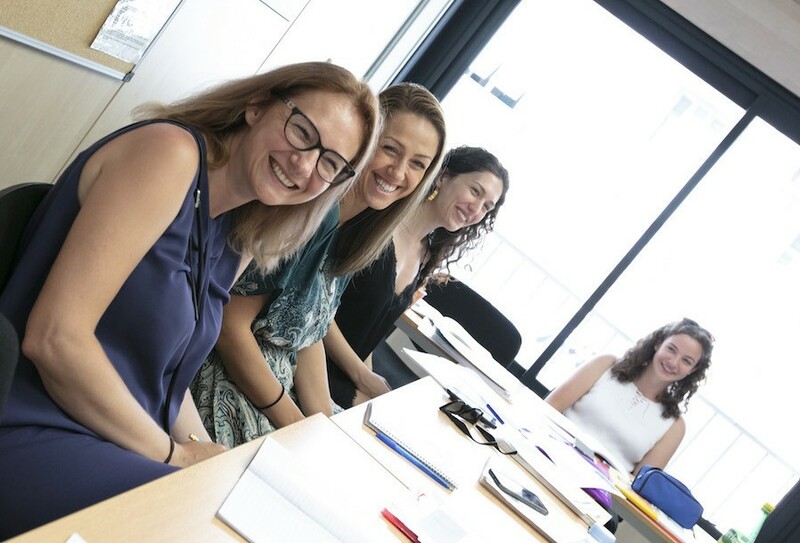 It focuses on structured oral activities, on aural comprehension and on practical grammar, all of which you will be able to apply immediately to everyday life. A small amount of reading comprehension, writing practice and cross-cultural exercises are ncorporated, depending on your level.